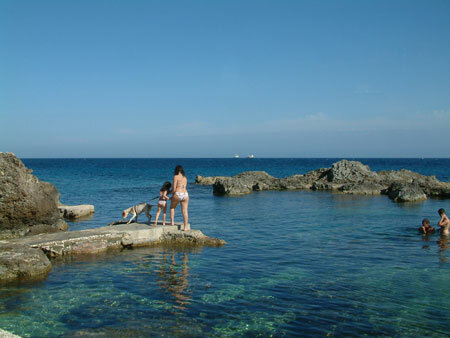 Sports and outdoor activities in Malta include golf, horse riding, quad bikes, and watersports of all kinds. The sea around Malta is very clear with numerous rocks and underground arches and caves making it very attractive for diving. sailing - Sail around the islands of Malta, swimming in secluded coves, snorkelling and exploring marine life, viewing nature on uninhabited islands close up. Some of the islands have very rare species of lizard. walking and running - excluding the hot summer months, Malta is a fabulous place for a holiday with some jogging or running, especially if you're staying near a beach. For serious runners there is an annual marathon in Malta. caving - the limestone rocks on Malta have been eroded to create numerous natural caves and arches, some of which are underwater.